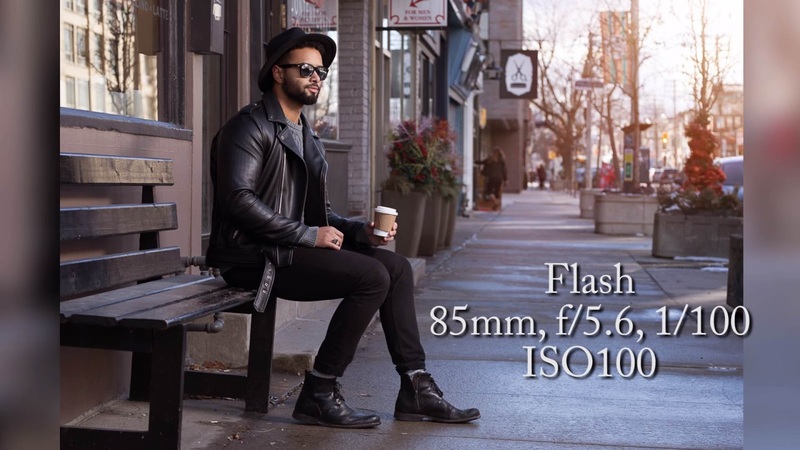 In this video, Derrel Ho-Shing is demonstrating the difference with Natural Light, Flash, and High Speed Sync. He uses the Canon 5D Mark IV and Sigma 85mm ART lens. Which one do you like best?